“One of the great unsung conductors of the middle twentieth century, Rudolf Kempe enjoyed a strong reputation in England but never quite achieved the international acclaim that he might have had with more aggressive management, promotion, and recording. Not well enough known to be a celebrity but too widely respected to count as a cult figure, Kempe is perhaps best remembered as a connoisseur's conductor, one valued for his strong creative temperament rather than for any personal mystique. He studied oboe as a child, performed with the Dortmund Opera, and, in 1929, barely out of his teens, he became first oboist of the Leipzig Gewandhaus Orchestra. His conducting début came in 1936, at the Leipzig Opera; this performance of Lortzing's DER WILDSCHÜTZ was so successful that the Leipzig Opera hired him as a répétiteur. In 1942 he was assigned to a music post at the Chemnitz Opera. After the war, untainted by Nazi activities, he returned to Chemnitz as director of the opera (1945-1948), and then moved on to the Weimar National Theater (1948-1949). From 1949 to 1953 he served as general music director of the Staatskapelle Dresden, East Germany's finest orchestra. He then moved to the identical position at the Bavarian State Opera in Munich, 1952-1954, succeeding the young and upwardly mobile Georg Solti. During this period he was also making guest appearances outside of Germany, mainly in opera: in Vienna (1951), at London's Covent Garden (1953), and at New York's Metropolitan Opera (1954), to mention only the highlights. Although he conducted Wagner extensively, especially at Covent Garden, Kempe did not make his Bayreuth début until 1960. As an opera conductor he was greatly concerned with balance and texture, and singers particularly appreciated his efforts on their behalf. Kempe made a great impression in England, and in 1960 Sir Thomas Beecham named him associate conductor of London's Royal Philharmonic. 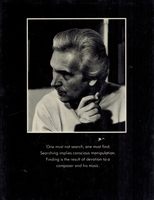 Kempe became the orchestra's principal conductor upon Beecham's death the following year, and, after the orchestra was reorganized, served as its artistic director from 1963 to 1975. He was also the chief conductor of the Zürich Tonhalle Orchestra from 1965 to 1972, and of the Munich Philharmonic from 1967 until his death in 1976. During the last year of his life he also entered into a close association with the BBC Symphony Orchestra. A member of the RPO later said of Kempe, 'He was a wonderful controller of the orchestra, and a very great accompanist. Kempe was like someone driving a racing-car, following the piano round the bends'. Kempe abolished Beecham's male-only rule, introducing women into the RPO: an orchestra without them, he said, 'always reminds me of the army'. 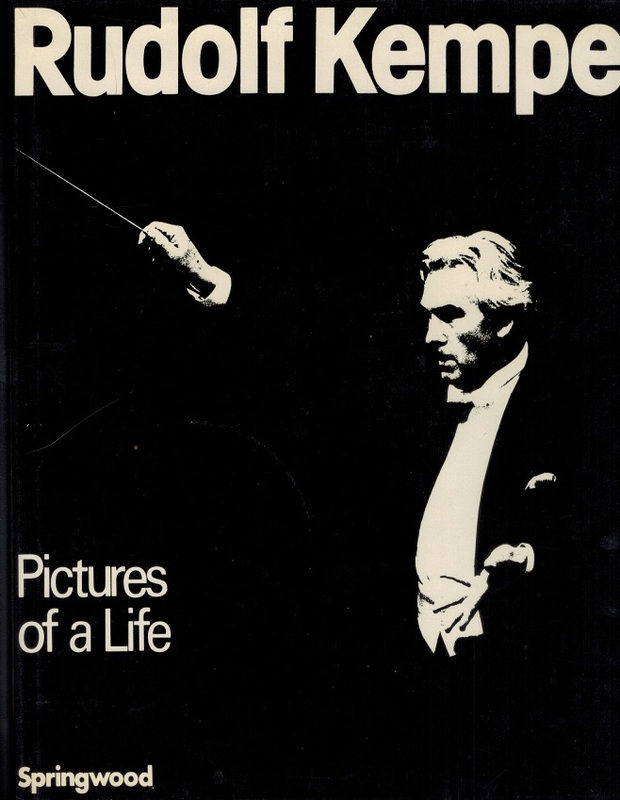 In 1970, the RPO named him Conductor for Life, but in 1975, he resigned his post with the orchestra. In the final months of his life, Kempe was the chief conductor of the BBC Symphony Orchestra. The opening concert of the Henry Wood Promenade Concerts on 16 July 1976, which he was to have conducted his BBC forces in Beethoven's MISSA SOLEMNIS, became a memorial concert for him following Kempe's death in Zürich aged 65.